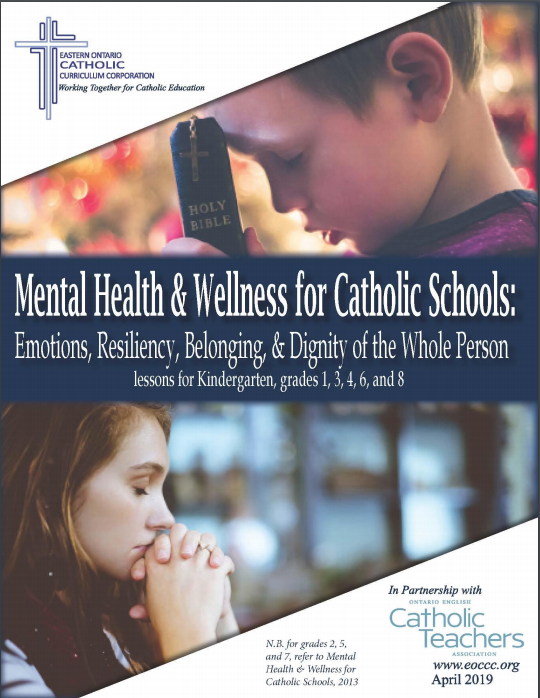 Lessons for Grades 7, 8, 9 applied, and 9 academic. 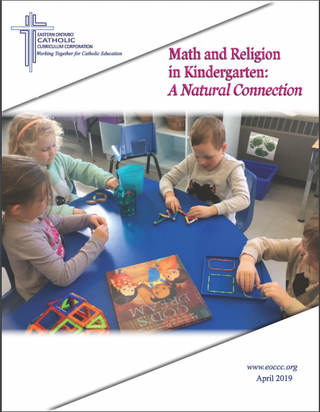 This resource was created to support the need for improvement in the teaching and learning of mathematics, while continuously embedding Catholic teachings in a variety of ways. 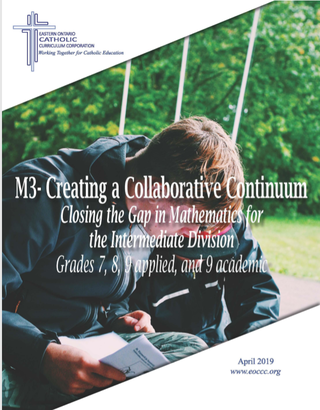 It directly links Ontario Math Curriculum expectations with the 2011-2016 released EQAO open response questions. Stay up to date on new resources and EOCCC news. Subscribe today!